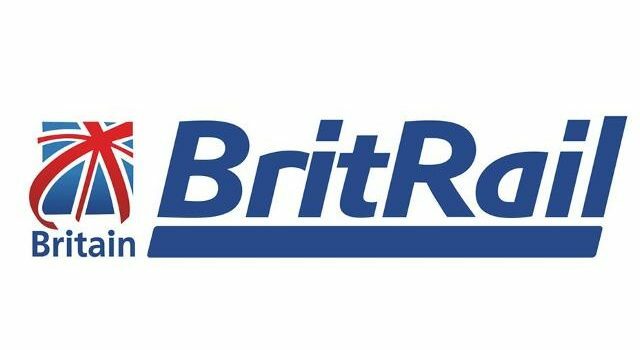 We are the experts for the BritRail Flexi Pass to the trade and general public. RailTourGuide are authorised booking agents for the BritRail Flexi Pass and we sell these tickets from our office based in the UK. For more information on the BritRail Flexi Pass please contact us. The ultimate way to explore the rolling hills, the vast culture and the historic attractions of this beautiful land are yours with the comprehensive BritRail Flexi Pass. Enjoy the freedom to travel when you want for a select number of days over a one month period with this comprehensive Pass. Travel at leisure around the country and stay for a day, or more, in places that you like especially.